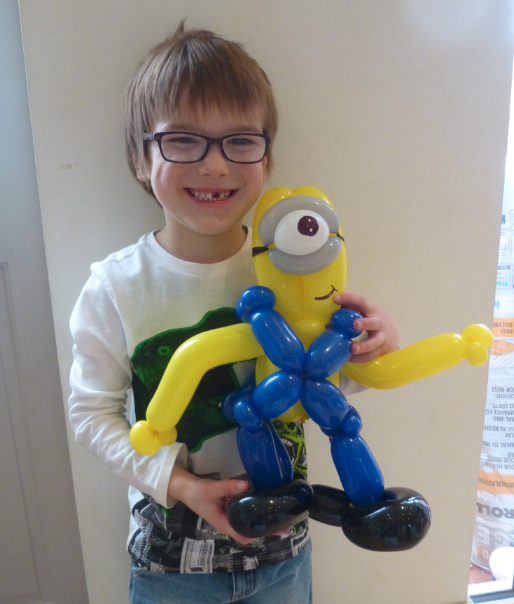 Home » Blog » Uncategorized » Minion Balloons! Here’s my new design of a minion balloon! My boys were very happy with this one! Can’t wait to try it out at a party soon!